Happy Holiday and Wishing you all a wonderful Protected content ! Event Date: Saturday, March 16th and Sunday, March 17th. 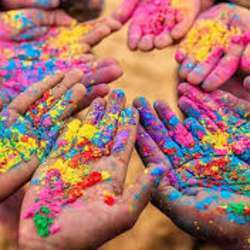 Join me for our 3rd annual holi event! !